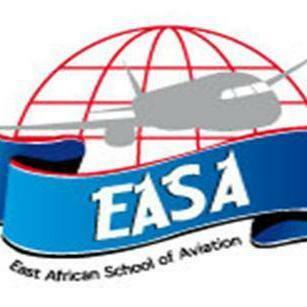 East Africa School of aviation is one of the best aviation not only in Kenya and Africa but also in the entire world. It was established in 1954 and has trained many personnel from the field of aviation from Kenya, Africa and outside world. Since it has the best personnel, it trains best aviation personnel. Since its established, EASA was officially accredited by international air transport association (IATA) in 2006 and became among the sixteen recognized institutions in the world that offer quality aviation training courses. EASA is an ICAO Regional Training Centre of Excellence (RTCE), an ICAO TrainairPLUS full member, an ICAO Aviation Security training centre (ASTC). EASA is also the training Directorate of the Kenya Civil Aviation Authority (KCAA) as an Approved Training Organization (ATO), an IATA training partner, a TVET institution and an ISO 9001:2008 certified institution.